There’s something inherently communal about piecing together Ikea furniture — a group of two or three or more people analyzing confusing diagrams, discerning the difference between screws and bolts, slotting unwieldy planks together. It’s a shared struggle, aimed at a greater good. Now, Ikea has taken that communal struggle to the next level with the Growroom. 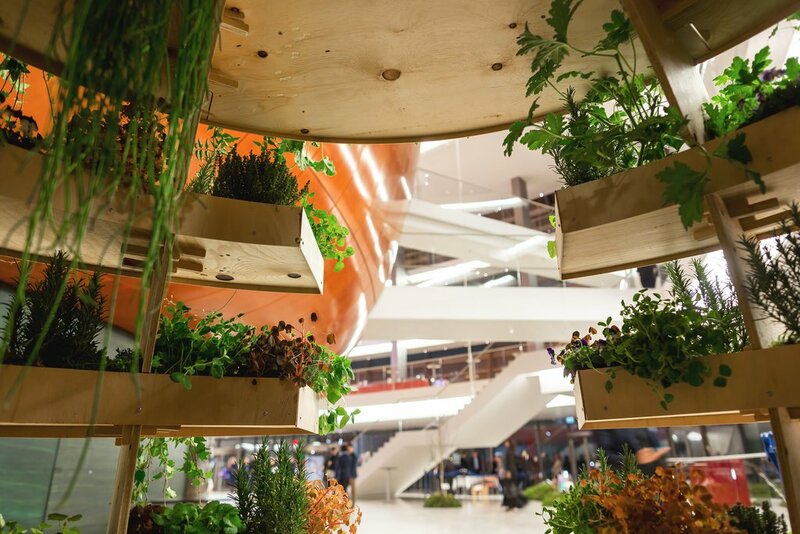 An innovative, sustainable structure, the Growroom allows communities to take the supply chain into their own hands, quite literally, and produce their own fruits and veggies. 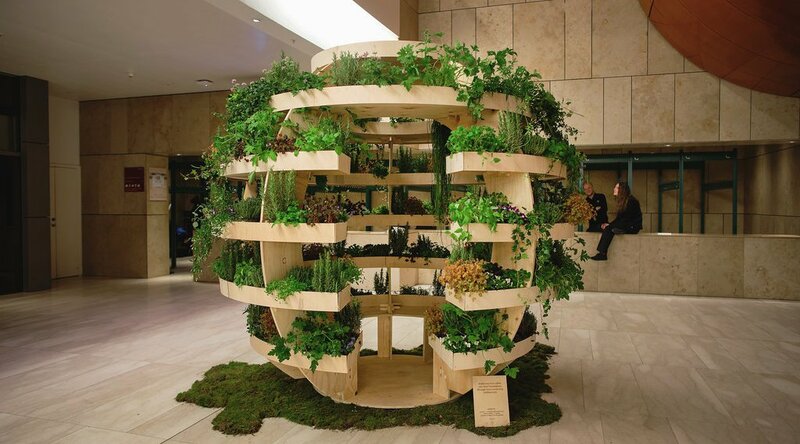 A 9-by-9-foot sphere with different levels for planting, the Growroom doesn’t take up all too much space, but can produce enough food to sustain an entire community. It is designed in a way that light will reach each platform, Space10, the designer of the Growroom writes. Built with an eye toward both sustainability and affordability (the entire structure is built out of plywood), the gardens will soon be popping up around the world — with plans to build Growrooms in Rio de Janeiro, Brazil; Helsinki, Finland; Taipei, Japan; and San Francisco, California. 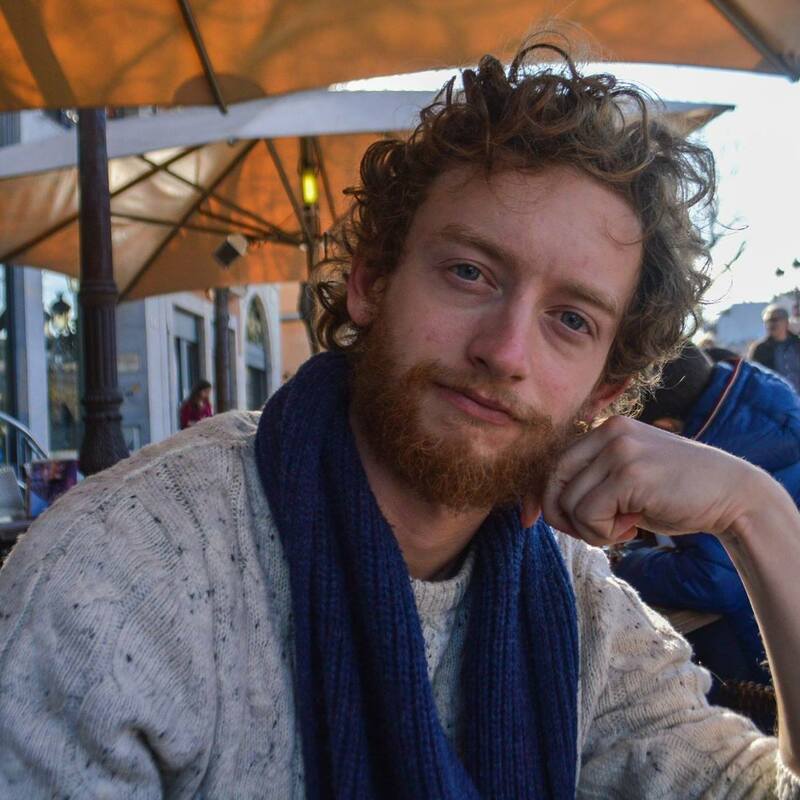 Space10, an innovation lab based in Copenhagen, Denmark, released the plans for the Growroom online so that any community, in theory, can build one by following a 17-step process. 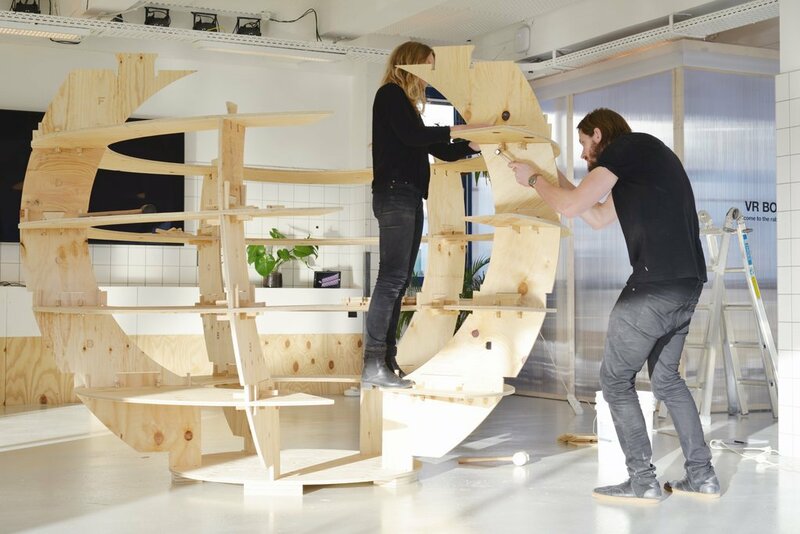 More complicated to assemble than your average Ikea Malm bed frame, building your own Growroom involves working with a local “fab lab” to cut the plywood to size and then slotting the pieces together. It is another progressive move by Ikea, which recently announced it will be selling rugs and textiles made by Syrian refugees and has paved the way for biodegradable mushroom packaging for its products.